A high quality range of furniture hand made to order by our own factory here in the UK and featuring solid high grade oak tops. Guaranteed to see them through their growing years and beyond. 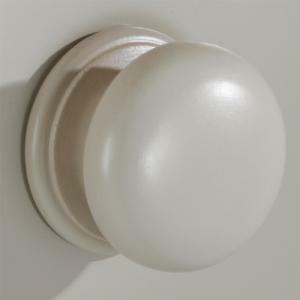 Available in a choice of durable yet charming painted colours (above shown in Baby Elephant Grey). 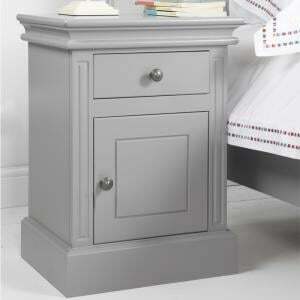 Highly durable painted finish and a solid oak top with a choice of handle options (see choices opposite). Scroll down below for matching furniture. No assembly required and drawer fitted with drawer stop as standard. Being a tall, free standing piece of furniture, an anti topple device is provided however it is your responsibility to secure it to your wall. Firstly a great deal of care and affection! 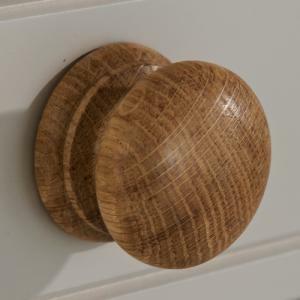 Using a combination of high grade oak and composite panels both of which are sourced from UK manufacturers of which at least 70% of the timber content is FSC certified. Time honoured techniques are then applied by our skilled craftsmen to create a solid well made piece of furniture that your children will be able to use for many, many years. 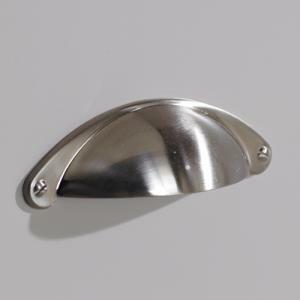 For furniture items that are part of our Butterfly, Daisy, Boat or Car designs we hand cast the plant ons and apply them individually to each furniture item. After some careful checking it's wrapped by hand before making its way to its new home. Within 6-8 weeks from order. Our 2 man delivery team will contact you a few days in advance of your intended delivery date to confirm a day and approximate time. If you require a call 30 minutes before they arrive please request this when they contact you. Your item(s) will be taken to the room of choice however, for an extra cost, we can install and remove the packaging for you. Should you require it, this option is given at the checkout stage. 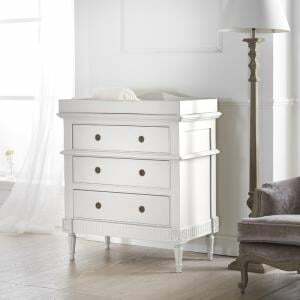 I just wanted to say thanks again for the lovely furniture for our daughter. She loves it as did our other daughter when she had her Lucy willow furniture delivered two years ago. Another design option that forms part of our Charlie Oakley collection. A high quality range of furniture featuring a solid oak top. The single drawer..
A high quality range of furniture hand made to order from our factory here in the UK and featuring solid high grade oak tops. 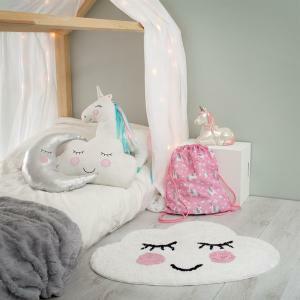 We think this collection..
A magnificent bed fit for man or boy or a less girly girl as shown here. 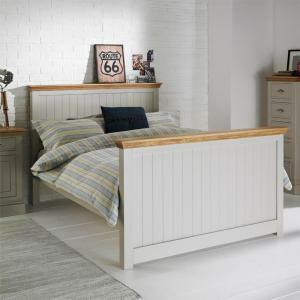 Handmade by us here in the UK this is a high quality bed featuring a solid oa..
A high quality range of furniture hand made to order and featuring solid high grade oak tops. Guaranteed to see them through their growing years and b..
A high quality range of furniture hand made to order and featuring solid oak tops. We think this collection is ideally suited to an older child or tee..
A very high quality range of furniture hand made to order and featuring solid high grade oak tops. 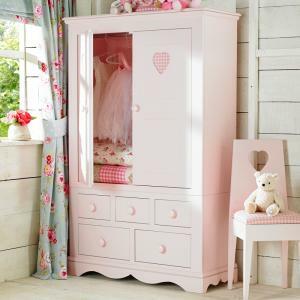 Guaranteed to see them through their growing years ..
A substantial wardrobe that will seem them all the way through childhood, teenage years and beyond. 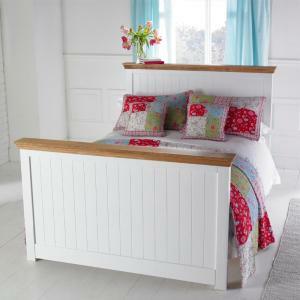 Available in any of our durable and charming colou..
Charlie Oakley 4ft 6 Double Low Foot End Bed - FLASH SALE - SORRY NOW SOLD!!! 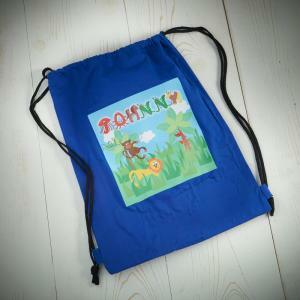 Please note this is a FLASH Sale item - Once it is out of stock, we will not accept any more orders for it at this price, the standard price can be fo..